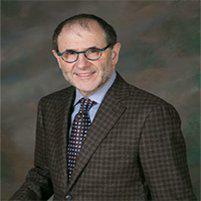 Dr. Kurzman helps numerous patients throughout New York City and the Staten Island area, including Rossville and Pleasant Plains, from his practice. Dr. Kurzman offers important dermatological evaluations including skin cancer screenings and treatment of a variety of skin conditions. What is Done During a Skin Screening? Skin screenings are conducted by a dermatologist and is used to identify any areas of concern on the skin, especially those which are potentially cancerous. Normally, the screening will include a careful inspection of the patient’s skin and if a region of concern is discovered, a biopsy may be performed. A biopsy is a procedure where a sample of the skin is obtained in order to evaluate it for cancerous cells. Since prompt detection of skin cancer is vital to the effective treatment of the illness, self-exams as well as annual skin cancer screenings are tremendously important. How Long Will the Cancer Screening Take? Depending on if the patient is being evaluated for other skin issues such as psoriasis or eczema and what is found by the doctor, the exam generally takes roughly 10 minutes. It is imperative to remember that if the doctor is testing for a specific concern the skin screening can take longer. The goal is to guarantee that a comprehensive screening is achieved and no region is overlooked. Which Areas of the Body Will Be Tested? Customarily, the skin cancer screening will be held in a private exam room and only the patient, the dermatologist and medical assistant are present in order to make sure that the whole body is assessed. It is suggested to undergo a full body screening because concerns can be found in numerous areas. Is It Necessary to go Every Year? A person’s skin can change a great deal in 12 months and it is essential to regularly examine the skin to ensure that any concerns or issues are identified in their preliminary stages. Executing self-exams is also highly encouraged. If a change is observed, patients should go to the dermatologist as quickly as they can. 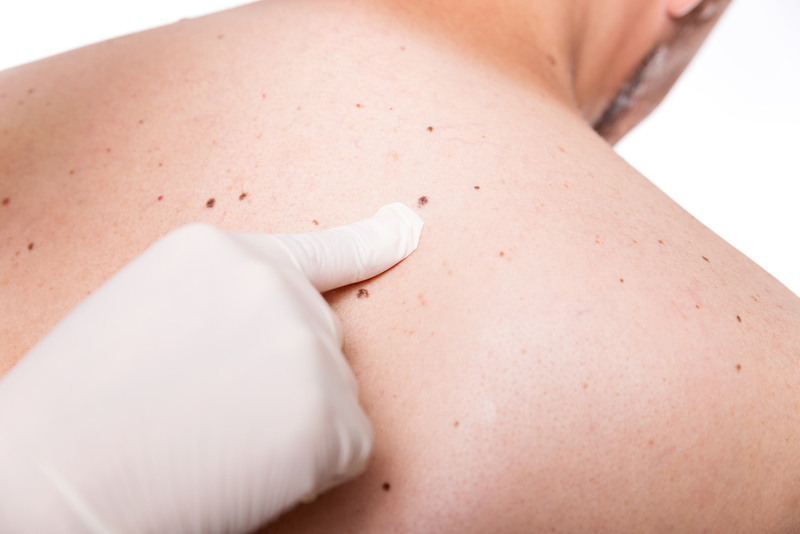 Additionally, for patients who have a family history of skin cancer, have already had skin cancer, or have several moles, they should have a skin screening performed more frequently.